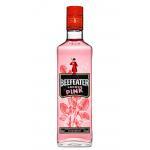 Pink is the new gin! 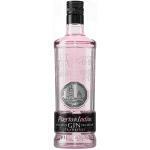 Gin Pink (not to confuse with a classic cocktail) appears like a new fever in the post-Gin & Tonic era. 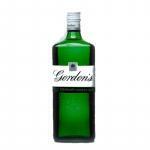 Only time will tell if the gin pink has come to stay, but in the meanwhile, the big brands are already betting on this new product. That is the case of the Beefeater Pink. This brand new gin adds a new and bold pink face to the brand’s product range and appears as a punky hommage of London’s underground club culture. From the bottle label, inspired by the typical concert poster, up to a graffiti on the glass bottle and the gin’s neon pink colour as a reminder of the city’s underground clubs – everything resembles the urban, rebel and restless London. 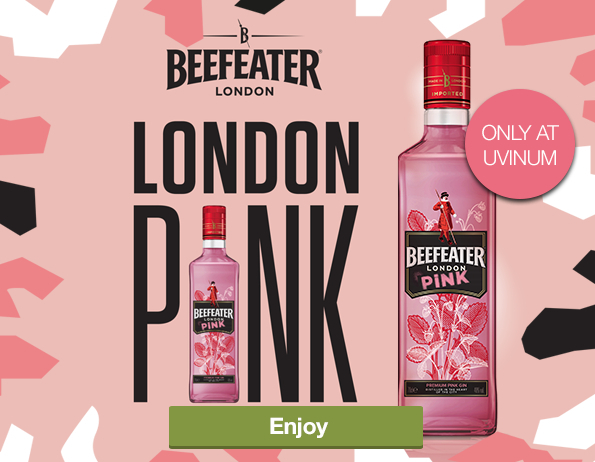 Smooth, intense and pink, Beefeater Pink is a unique fusion of strawberries, citrus and dill, created for those who seek new experiences every day. 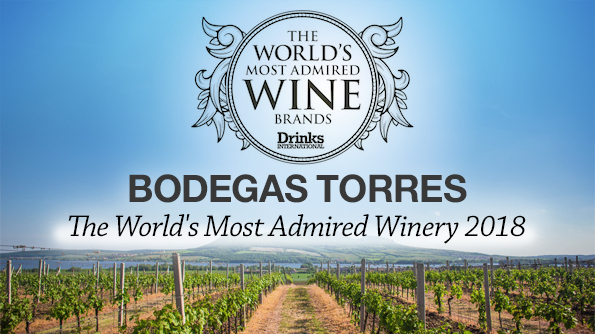 To the professional’s of this sector, Bodegas Torres stands out again as “The world’s most admired brand of wines” according to the British magazine, Drinks International. Again, the ancient family winery from the Penedès, Spain, occupies the pole position of the magazine’s annual ranking of 50 brands as it had before. It’s the only Spanish and European bodega leading the first place. The winery goes back in history nearly 150 years and has been in family hands for 5 generations. 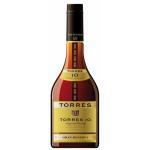 Discover our Favourites from Bodegas Torres! 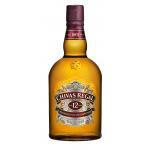 Discover our 20 bestselling products of March at Uvinum. 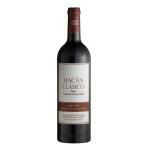 Thanks to their great price-value-ratio, these wines have turned into our customers’ favourites. 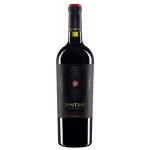 Get seduced by the taste of the Uvinum community and dare yourself to try new flavours. Good fizz pairs with nearly everything – from sushi to steak – but it goes especially well with parties. From affordable Spanish cava or Italian prosecco to sparkling prestige cuvées, discover the corks to pop for Christmas, that is just around the corner. Sacchetto Fili Prosecco Vino 2015: elegant, fresh, gently. 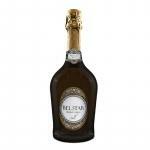 Prosecco Belstar Extra Dry: fresh, soft, creamy, with a rich finish and very tasty. 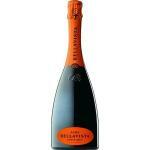 Bellavista Alma Cuvée Brut Franciacorta Franciacorta: lively and persistent, the bubbles small and long-lasting. 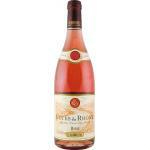 Gramona Argent Rose 2012: attractive, dry, with fruity notes and a slightly floral background. Llopart Integral Brut Nature 2015: fresh, fruity, flavourful, with a good acidity. At Roca Rosat Reserva 2014: Very fruity, fresh and with a great acidity, fine and elegant. 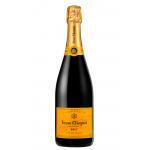 Veuve Clicquot Brut: Frank and dynamic. 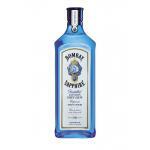 Its persistence is extraordinary aromatic. 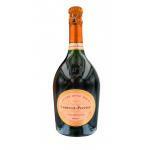 Laurent Perrier Cuvée Rosé Brut: An excellent and elegant champagne with a complex, fine perlage. 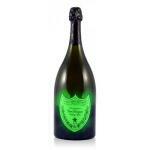 Dom Pérignon Vintage Luminous Label 2006: succulent champagne with aromas of cassis cream, toasted almond, coffee and anise. We want to propose you something different and adventurous to make your summer nights be unforgettable. 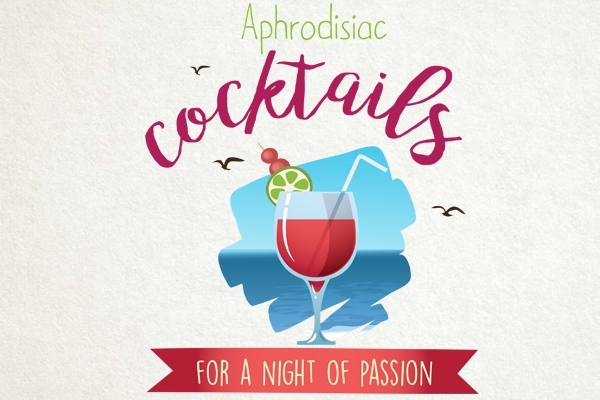 Yes, this is a question of cocktails, but not ordinary cocktails… Find them in our brand-new infographic and enjoy the most intense summer nights. Alcohol-free cocktails are excellent choices for pregnant women and families with children that want to share countless varieties of delicious and tasty mixes. 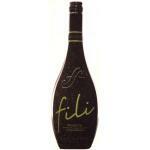 This drink is ideal for the cold part of the year. 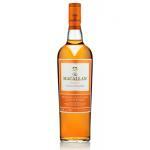 It has a soft citric taste and should be prepared a day ahead of consumption. 1 cup of squeezed orange juice. Mix all the ingredients well together and keep them in a container with lid for 1 day. Boil 3/4 of a cup water for each tablespoon of mix. Before serving, you can decorate the glass with slices of orange and a stick of cinnamon. One of the best parts of this drink is its lovely aroma. 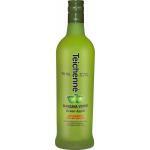 In addition, it’s a very good alternative drink in colder regions. Mix the sugar, the water, and the spices together in a pot that holds 1 liter and cook it for 5 minutes. Mix the prepared sugar mix and the cider in a pot of 2 litres and cook on high temperature for 8 minutes. Remove from the heat. Strain and serve. 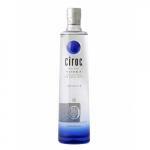 This drink should be served in a tall glass, and is enough for 4 persons. 2 egg whites with 3 tablespoons of sugar. Whisked together until fluffy. Pour the sorbet into the glasses and top of with whisked egg whites. Sprinkle over the grated lemon zest. The same as the original recipe for Piña Colada and a very refreshing drink, this alcohol-free version can be enjoyed by the whole family. Mix the pineapple juice, the coconut cream, and the ice cream. Keep the mix in the fridge until serving. Decorate every glass with a slice of pineapple and cocktail cherries. 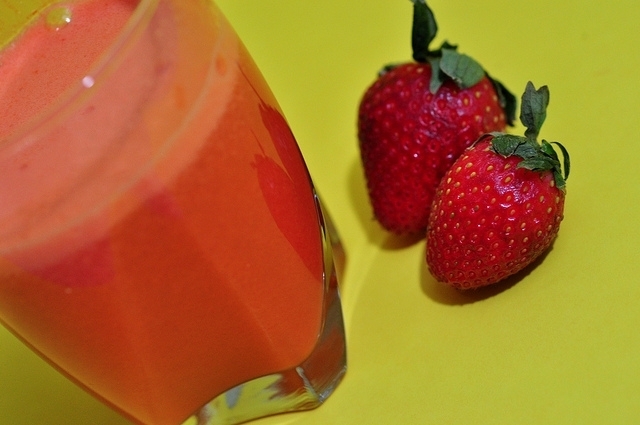 This is a very refreshing drink, healthy and very easy to make. Add 2 leaves of peppermint to the lemon juice. Add the lemon juice to the crushed apples. 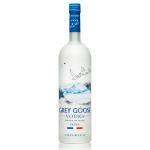 Pour the mix into a large pitcher, add the ice and decorate the drink with a few leaves of peppermint. This recipe can be done in 15 minutes, it’s nutritional and tastes just lovely. Squeeze the oranges, pour them into mixmaster, add the pulp of guava, papaya, and the sugar apple. Liquidize the ingredients. Add the banana and mix everything. 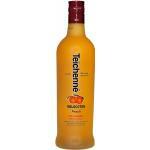 Pour the mix into glasses and add a little bit off passionfruit pulp. Let the glasses stay in the fridge for a while, and serve cold. You can decorate this cocktail with 2 slices of orange zest. Put the syrup, the strawberries, the half cream and the crushed ice into the mixer. Mix well. Serve in tall glasses. Top off with cream and sprinkle over cinnamon. Wine can sometimes be related to ideas that seem very far from reality. 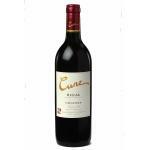 But if you are a true wine lover or simply want to learn more about wine, you’ll certainly find this interesting. Many people believe that the more time wine is kept in the barrel for aging, the better it gets. 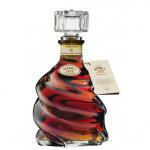 The describing terms, “young”, “barrel aged” and “reserve”, do not indicate the quality of the wine but its age. It is true that some types of wine need longer time to mature and, for this reason, they have higher production costs than other with less maturing time, like the “reserve” wines. Hence, they are more expensive, but not necessarily better. Most of the wines produced today are meant to be consumed within 3 years. As to the “maturity” of a wine, there are many myths. 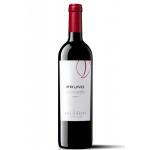 There are many “reserve” wines that are of lower quality. This is another phrase that many have taken as the standard but it’s not necessarily true. Although red wine goes better with stronger dishes and white wine with soft dishes, this rule is subject to the type of wine and plate to serve. 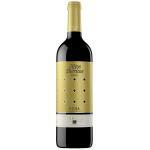 The real secret of a good combination is that wine enhances the flavor of the food and the other way round. Rosé wine always had a reputation as an easy-to-drink-wine and to be of lower quality than red or white, chosen by people that are not too keen on wine and women. But this belief, in addition to being sexist, is meaningless. There are high-quality rosé wines which, moreover, are an ideal accompaniment to vegetables, pasta, rice or omelets. No one disputes that the origins of Rioja and Ribera del Duero are Spain’s most famous appellations and have various premium wineries. 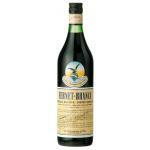 But because of this reason, many of their wines have a premium quality without any justification. 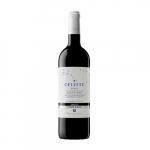 It is also true that there are appellations with an excellent quality offering good wines at a lower price. 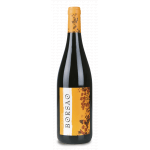 Some Spanish examples include Toro, Bierzo, Rias Baixas, Somontano, Penedes, Terra Alta, Jumilla, and Alicante. Another myth asserted without substance. 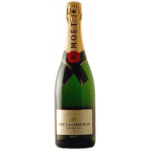 Although it is common to enjoy champagne or cava together with the dessert, this is the worst thing you can do with a Brut or a Dry cava as it spoils the sweet combination. For dessert or after dinner, it is best to choose a sweet or semi-dry cava which is fresher and smoother. Similar to wines, there are also different kinds of Spanish cavas depending on their maturing time (Young, Reserva, and Gran Reserva) and the type of grapes used in the assemblage (cava can only be made of 9 varieties). In addition, they are distinguished by the amount of contained sugar. 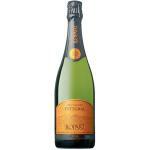 There are 6 varieties depending on the sweetness of cava: Brut, Extra Brut, Brut, Extra Dry, Dry, and Sweet. Dry Spanish cavas are suitable to pair with appetizers, seafood, and fish while a Brut goes perfectly with stews or ham. We have become very used to corks but many wines are kept well with screw caps. This doesn’t only apply to wines of poor quality. On the one hand, screw caps can be problematic for packing vintage wines with more need for oxygen. But on the other hand, they are perfect for young wines. Wine should be served at the temperature indicated by the production warehouse. 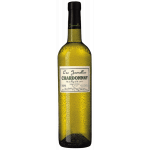 Wines with long aging are usually served at approximately 18 degrees; White wines are served colder: a young white wine should be served at about 6 or 8 degrees meanwhile the matured ones at about 9 or 12 degrees. In many restaurants, the waiter leaves the wine cork on the table so the guest can smell it. And surely, you can smell it, but the smelling of the cork will not tell you anything about the wine you’re about to drink. But you can check if the cork is whole and, therefore, no cork pieces in the wine. False, the addition of sulfites to wines for their conservation is something that is studied increasingly, and now you can obtain a better preservation with a smaller amount of added sulfites. Anyway, the sulfur of sulfites is not responsible for headaches. Heartburn is alkaline. 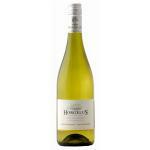 If the wine has no acidity, it will not combine with any food. A question often asked in restaurants. But they might as well serve it straight away. To have any effect on the wine, the bottle has to be opened several hours before serving. 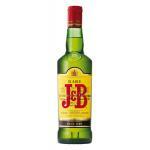 You will get the same effect and much faster after some minutes in the glass. 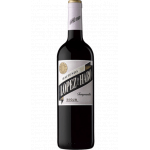 Hacienda López de Haro Tempranillo 2014: a red wine with DO Rioja based on the top of tempranillo from 2014 vintage and has an alcohol content of 13.5º. 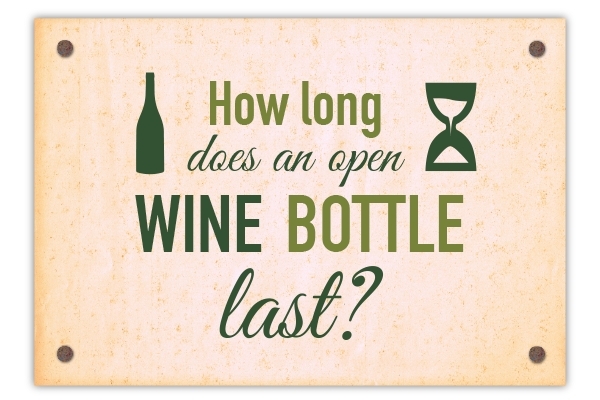 How long does an open wine bottle last? Surely, the following situation will sound familiar to you. You just bought a bottle of excellent wine or sparkling for a party. With a thrill of expectation, you open and enjoy it very much but at the end of the evening, there is still some wine left inside. You think it would be a shame to leave this bottle open because the wine runs the risk to go bad. 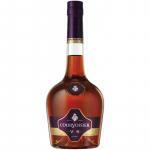 Fortunately, there are some tips and tricks which help conserve open bottles better and avoid that this wine which you fell so much in love with converts into a vinegar-like liquid. For instance, respect the optimal time regarding the type of wine and its appropriate environmental conditions. So, if you don’t want to preoccupy yourself with vinegar wine, discover our infographic about conserving opened wine bottles and learn what you can do to maintain the open bottle of wine in good conditions. Discover our new infographic about storing wine! 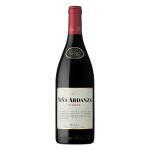 Viña Ardanza Reserva 2005 is a Rioja from the La Rioja Alta cellar based on tempranillo and garnacha of 2005 and 13.5º of alcohol strength. 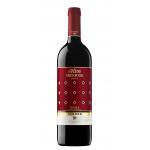 Pruno 2014: a red wine with Ribera del Duero DO from Finca Villacreces cellar which blend contains tinta fina of 2014 and 13.5º of volume of alcohol. 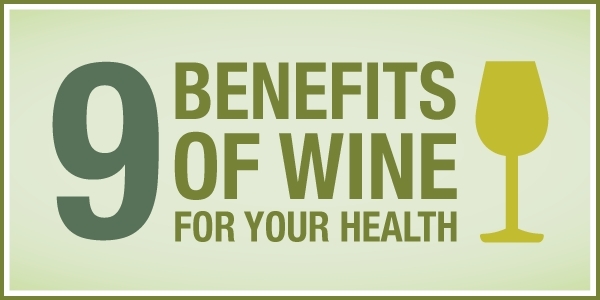 Are you aware of the benefits of wine on health? Discover them now! But why does wine bring so many advantages for your health? One of the keys lies in the resveratrol, a vegetal component (polyphenols), which is found in red grapes’ skins as well as seeds and contains multiple benefits for your organism. 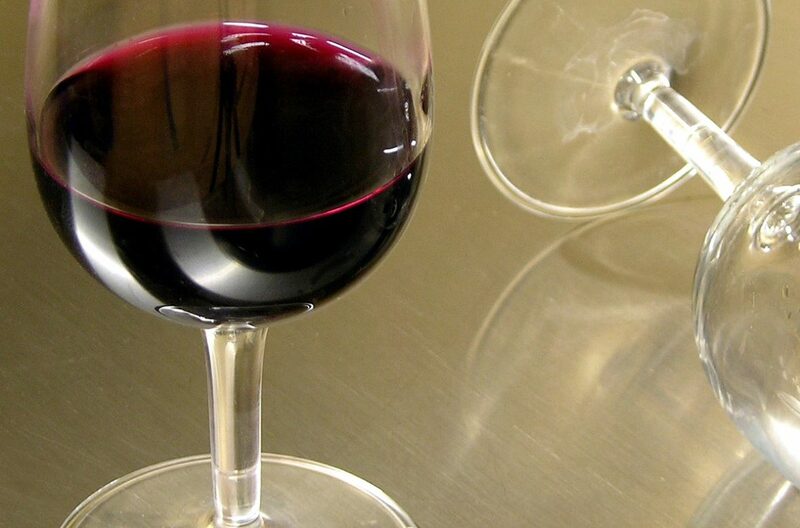 Containing more of this component, red wine delivers far more benefits than white wine. Well, now you know, if you maintain a balanced diet, exercise regularly and drink one of two glasses of red wine per day as per the World Health Organization, your body will benefit from the numerous advantages of wine. Would you like to discover all of them? See our infographic!